There has been speculation that Iran might pull its forces back from near the Israeli-occupied Golan Heights in some kind of settlement. 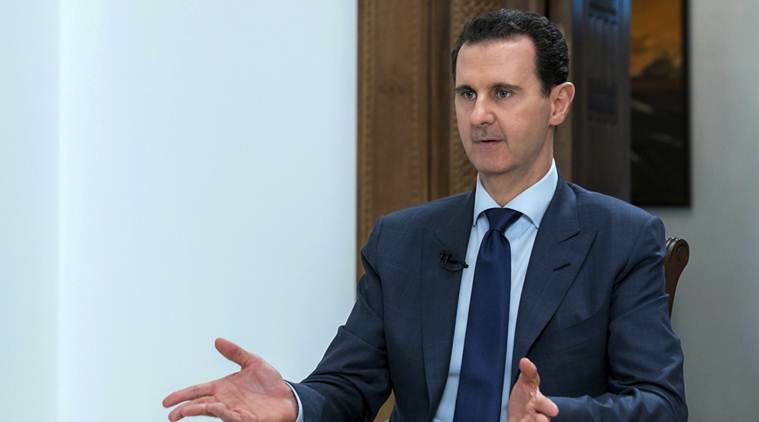 Beirut: Syrian President Bashar Assad says Iran’s presence in Syria and its relations with Damascus are not negotiable and repeated the assertion that Iran has no fixed bases in Syria. In an interview with Iran’s Al Alam TV broadcast Wednesday night, he says reaching a settlement in the southwestern region, where Iranian-backed forces are near the border with Israel, is still possible. Israel has repeatedly warned against any permanent Iranian military presence in Syria.